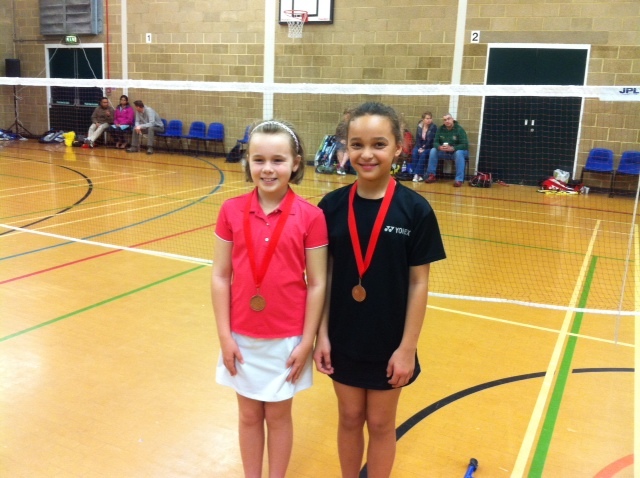 Emily has started her competitive badminton career by winning a Bronze medal at the under 11yrs national tournament in Luton. Emily partnered Sophie Hillman from Hampshire. Well done Emily the first of many !! Next Next post: 20-0 win for U15s v Worcestershire!